Vibrant pink umbels are accented by orange centers. 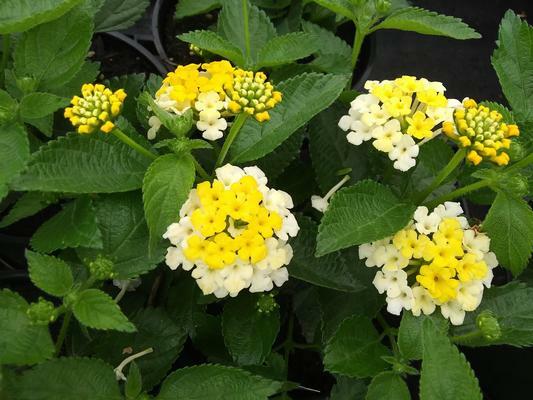 A naturally compact series of Lantana with medium vigor and minimal seed set. Fantastic flower for full sun plantings.